The vibrant and historic city of Prague, the capital of the Czech Republic, is one of the most interesting locations in Europe. It is a popular destination for families, couples, and groups looking for an exciting and fun city break. 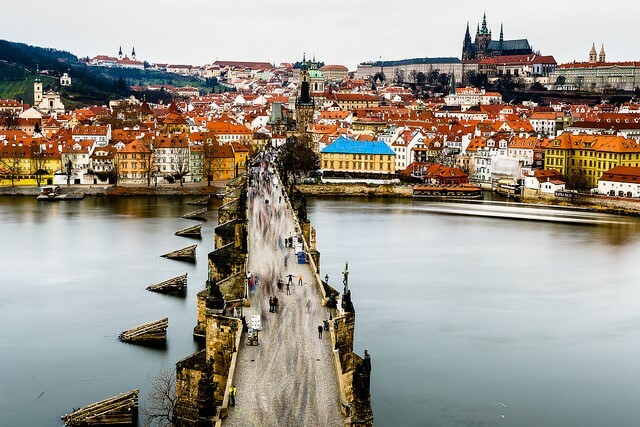 Whether you are in need of a sightseeing trip, a food tour, want to learn more about the history of this fascinating city and take in some of the spectacular architecture, or simply want to get away from it all for a weekend, there is plenty to make Prague the destination you should choose. The beauty of Prague is it is one of the few cities to truly embrace both historic and modern in one go. The Old Town area, for example, is the place to go for drinks and a meal, while the main centre of the town is home to some excellent shops, cafes, and restaurants, too. You are never far from excitement, intrigue, and culture in Prague, but two days is never enough to fit it all in. What should you do when you only have 48 hours in Prague? Here are our tips on getting the best out of this wonderfully fresh and alive city. Make sure you get up bright and early for your first day. We recommend that the place you head to first is Old Town. 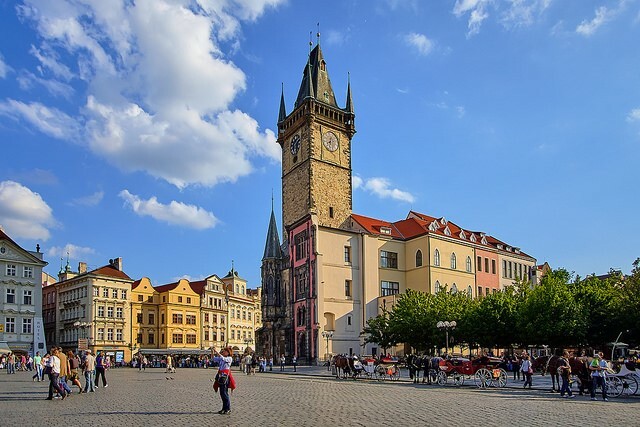 Find the main square – the Old Town Square – and you will find the famous and quaint Astronomical Clock, which shows you the 12 Apostles measuring time. It is at once beautiful and intriguing and sets the scene for a very quirky city with many similar delights. While in the square, make a point of climbing the Old Town Hall Tower; this wonderful building takes you to the top of a tall spire (by lift if you require) from where you can get an unrivaled view of the square and a real feel for what Old Town is really all about. 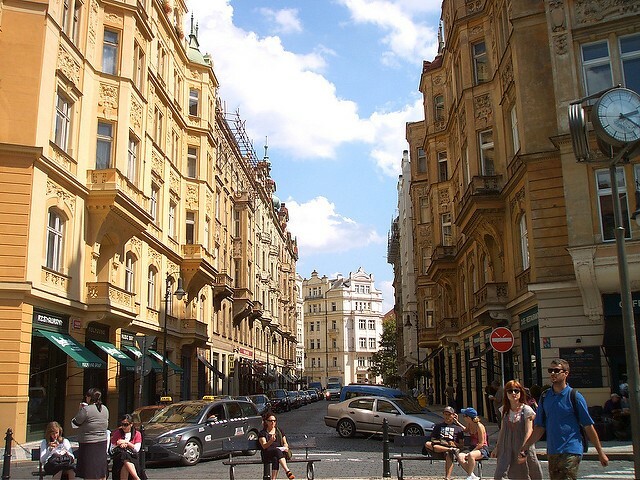 There are plenty of places to grab coffee, a beer, or lunch around Old Town, and much more to see, including the famous Wenceslas Square, where you will find the National Gallery and plenty more attractions. Prague’s famous Jewish Quarter is worth visiting for the historic synagogues and the evocative old Jewish Cemetery. The buildings have their own style and reflect the Jewish culture and influence. The option of a boat trip taking you right to the centre of the city is one that you should seriously consider. You simply have to find a bar in Old Town, or around one of the many wonderful squares, where you can sample local drinks and food. Be sure to try the famous absinthe – legend calls it the ‘green fairy’ – but be careful to try it only in very small amounts! Prague comes alive as a party city at night, so if lively nightlife is your thing, this is most certainly the city for you. Prague Castle is a historic building itself and a town within a town with many fine and interesting alleyways to explore and enjoy. It is another must-see destination when visiting the city. 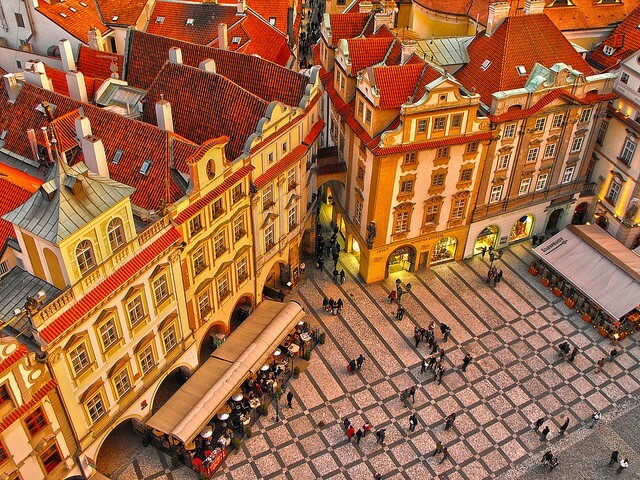 Try and find Golden Lane for the very best of the alleys, and the magnificent St Vitus Cathedral – a quite spectacular building that epitomises the sense of variety and history that is typical of Prague. Prague is well-served by a wealth of excellent hotels with something to fit every budget. You can find out more by checking offers online. With so many things to see in the short time you have in Prague, we recommend getting in touch with a destination management company. You need one that will be able to advise you on things to see and do, where to stay, and how to organize your itinerary with all the transport and fine-tuning you need to make your stay in the city as enjoyable as possible. This way, you will get the very best out of your visit to Prague with no time wasted and take home all the memories you came to gather. This really is a city like no other in Europe – one that, despite being firmly in the 21st century, still holds on to its old-world charm and historical relevance. It is a fantastic place for a family or for a romantic getaway for two. The places we have mentioned above are just a few of the many spectacular, interesting, and exciting features of the great city of Prague. However, there is much more for you to discover. Let the destination management company help you plan your stay, and you are guaranteed to enjoy the very best of this quite wonderful place. 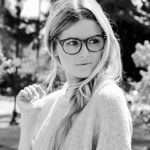 Rebecca is a translator and traveler, mostly suffering from jet lag and an endless thirst to see more of the world. You can read more of her exploits on RoughDraft.